This is the place we share tour news and our favourite travel tips. Insights into the countries we take students to explore and advice for teachers planning their next travel adventure can be found here. Usually, these are the sorts of things that inspired us to start travelling in the first place. Want to know more about PACER? 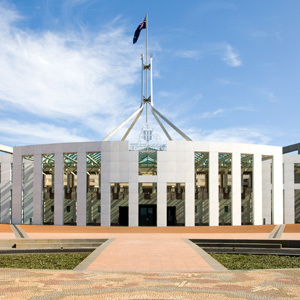 The Parliament and Civics Education Rebate (PACER) provides financial assistance for students in Years 4 -12 across Australia to travel to Canberra on a civics and citizenship excursion. Students will get to experience democracy in action when they visit Parliament House and learn about our nations heroes at The Australian War Memorial and gain a greater understanding about our nation’s history and democracy whilst visiting Old Parliament House. Find out more about PACER and read their frequently asked questions. 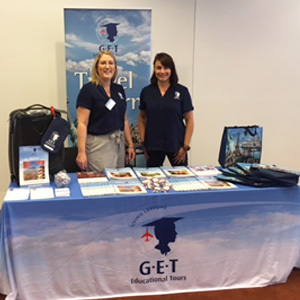 On the 20th – 21st April, our dedicated Victorian account managers, Emmily Goodman and Leanne Schiavello, attended the Japanese Language Teachers Association of Victoria conference in Melbourne. They had a great time speaking to Japanese teachers and show casing our range of Japanese language tours. Don’t forget to book your Japan tour early for 2019 bookings as the Rugby World Cup is being held in Japan 2019 and availability during September school holidays will be limited. We also have a limited number of airline seats available from Melbourne, Brisbane and Sydney - Ask us for more information! G.E.T Educational Tours are proud members of the Magellan Travel group, a collective of 140 of Australia’s most experienced and professional travel company. 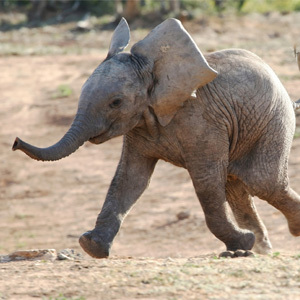 We support important foundations as a result of our Magellan Travel group membership, one of which is ‘The David Sheldrick Wildlife Trust’ in Kenya. This trust has played a key role in ensuring the survival of the many orphaned elephants in Kenya for more than 25 years. It is with sadness today that we learned of the passing of Dame Daphne Sheldrick through breast cancer at the age of 83. If you would like to learn more about Dame Daphne Sheldrick and the great work that this charity does for orphaned elephant, we have a link below from the BBC which you may find interesting. 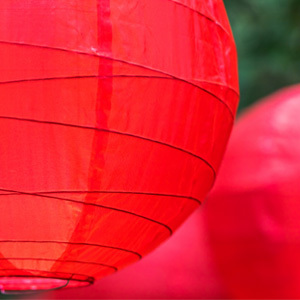 Craft markets, discounted text books shop and more! 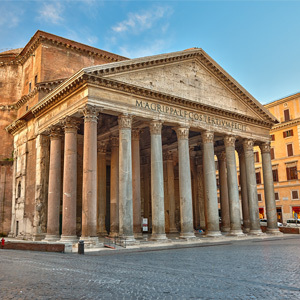 Visitors to Rome will soon need to pay a small entry fee to enter the Pantheon, one of the Italian capital’s oldest monuments. It will be the first church in Rome to charge tourists fees and used to maintain the running costs of the monument. The charge is proposed to be no more than a few euros and due to start in May 2018. Thank you to all the teachers who visited our stand at the VATI Congress last Friday 23rd March at the Catholic Leadership Centre in Melbourne. 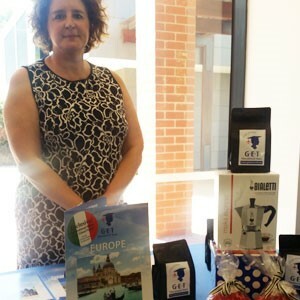 We had a great time presenting our new and exclusive Italian international joint school project program and congratulations to Rosa, the winner of our coffee beans and percolator giveaway! Taste worlds cheapest Michelin star meal! 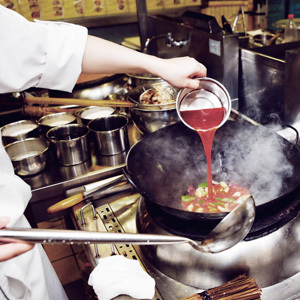 Singapore’s largest hawker centre – an open-air food court – has everything from craft beer to claypot rice at affordable prices. Hong Kong Soya Sauce Chicken Rice and Noodle is amongst these stalls and has been awarded a Michelin star which is a high honour in the world of fine dining. With meals less than $5, makes this casual fine dinning experience a must during your school tour! 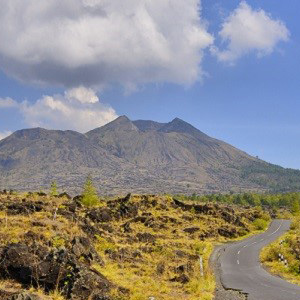 Over the weekend, local experts and authorities have given the official go-ahead to downgrade the alert levels at Bali’s Mount Agung from level 4 to level 3. The news came together with resetting the safety parameter to a 4-kilometer radius and giving some much-needed respite to local residents, living within the vicinity of the crater. The situation around Mount Agung on Bali has been closely watched since September 2017. Although the activity of Gunung Agung has decreased over the last weeks the alert level remains on level IV. The radius which is not accessible has been reduced to a 6km radius (previously 10-12km). We can reconfirm that Bali remains safe and it is very much business as usual on the island. Nevertheless we continuously monitor with local authorities, on-the-spot experts, and via various online channels. 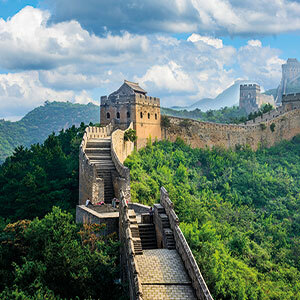 China is one of our popular language and culture tour destinations with some of the most strictly enforced photo requirements. Photos are required as part of the visa application and must meet very specific rules including size, date taken, and facial position among others.